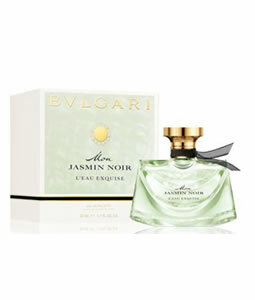 Bvlgari Eau Parfumee (green Tea) Perfume by Bvlgari, Launched by the design house of bvlgari in 1997, bvlgari green tea, or eau parfumee au the vert, is classified as a refined, aromatic fragrance . This unisex scent possesses a blend of bvlgari’s first fragrance, and extracts of green tea blended with jasmine, rose and citrus. Specifically, the top notes in the perfume pyramid are coriander, orange blossom, mandarin, bergamot, cardamom, and lemon, the middle notes are jasmine, rose, and lily-of-the-valley, and the base notes are sandalwood, amber, musk, green tea, woody notes, and specifically cedar. Overall, this creates a great spring/summer scent with dominant accords of green and citrus.